BBC Video: Mosques should have message of harmony and peace – For Christians, To be Born Again in Islam! 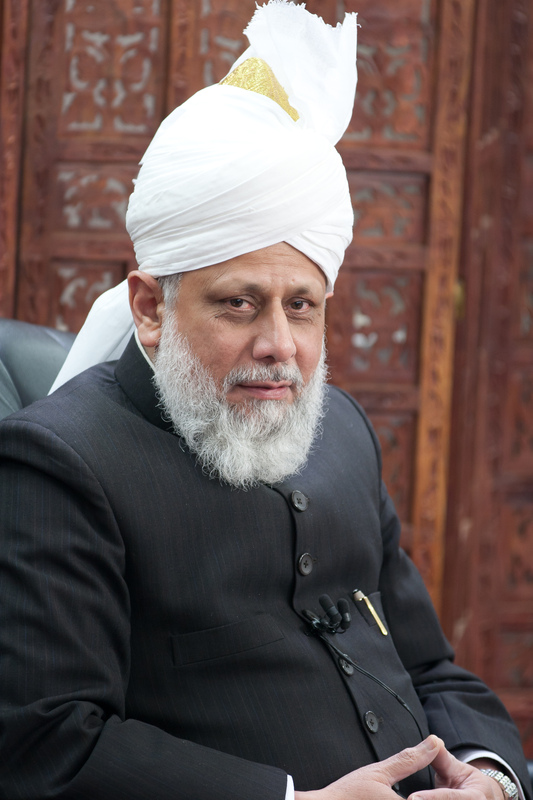 The leader of the Muslim Ahmadiyya community has called for the authorities in the UK to monitor what happens in mosques and madrassas or Islamic religious schools, to help counter radicalisation. Ahmadiyya Muslims number many million across the world, and are a movement that started in India more than 100 years ago. 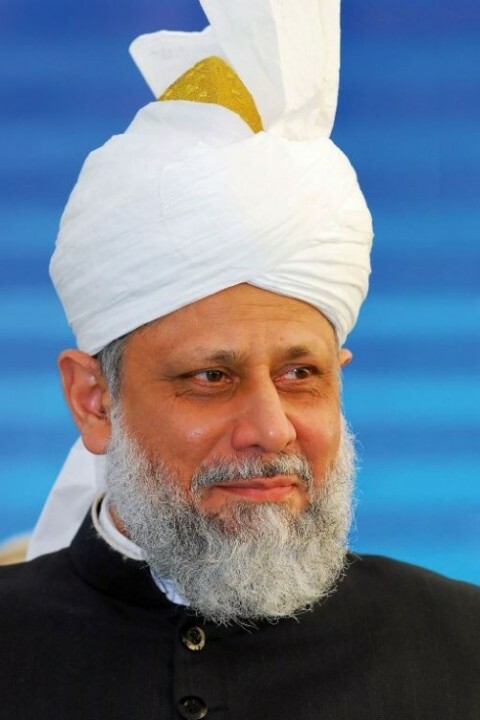 However, they are considered apostates by other sects within Islam, and have suffered persecution in countries such as Pakistan where they are banned. Their annual gathering of more than 30,000 people started in the UK on Friday. Our religious affairs correspondent Caroline Wyatt reports.